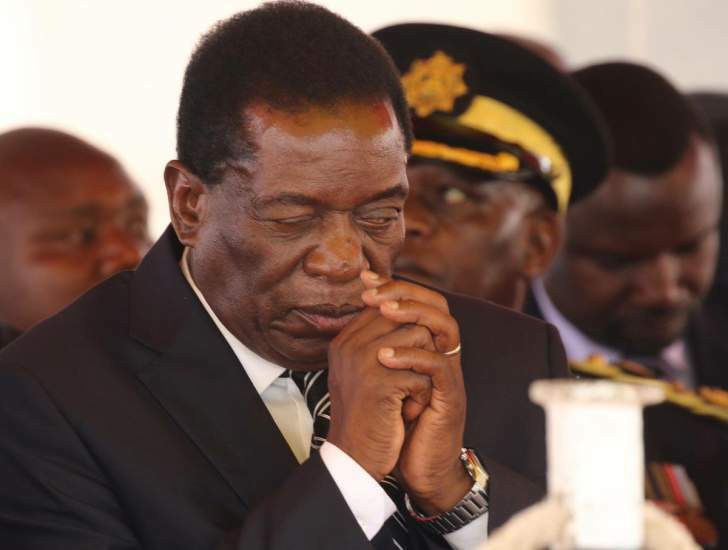 President Emmerson Mnangagwa has responded to MDC leader Nelson Chamisa’s demands that genuine dialogue requires the release of all political prisoners among other preconditions. Mnangagwa confirmed to have invited all leaders of political parties that contested during 2018 harmonized elections. Posting on his verified Twitter account, Mnangagwa dismissed dialogue preconditions outlined by opposition leader as he puts people first preceded by politics. “I have invited the leaders of all political parties to come together, without preconditions, to begin a process of national dialogue. Let us all put the people first and politics second,” tweeted President Mnangagwa. The response by President Mnangagwa followed after Nelson Chamisa said, “the country’s political turmoil is a product of heavily disputed 2018 presidential elections coupled by recent gross human rights violations across the country. The President’s call on Twitter was met with fixed feelings. Some commentators say the plea is a step towards the right direction of economic recovery. However, some dismissed President’s appeal as a ‘thank you rally’ for his sympathizers. “To be precise you called for a thank you rally to appreciate your surrogates who already endorsed you before,during & after elections,” replied Makomborero Haruzivishe. Yesterday President Mnangagwa invited all 2018 Presidential election contestants to State House for what he called a Framework for Post- Election Dialogue by Political Parties.” Some parties quickly declined the invitation saying the president is illegitimate to call for the dialogue.